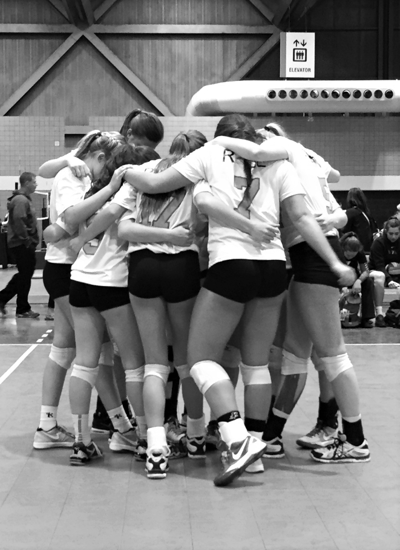 Click Here for Tryout Information and Registration!! 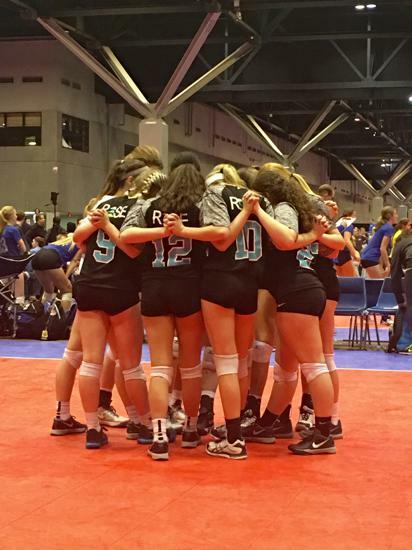 RISE TURNS 5 YEARS OLD THIS SEASON!!! 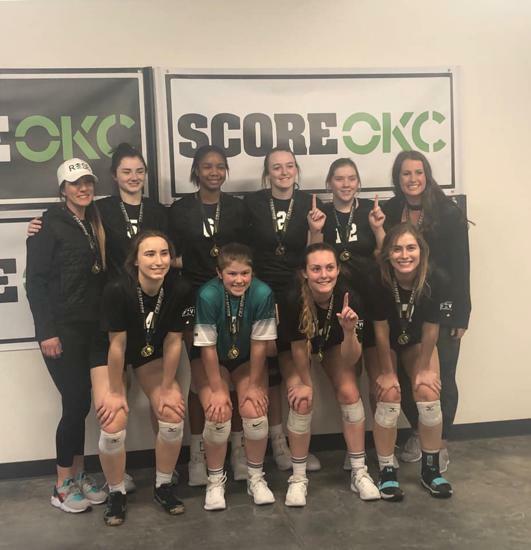 Rise Volleyball Club is bringing new life to the volleyball community of Oklahoma City. 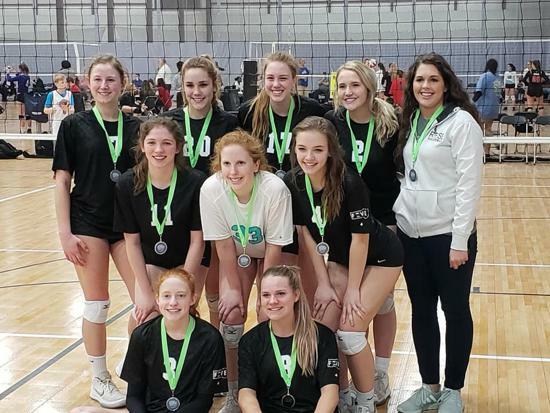 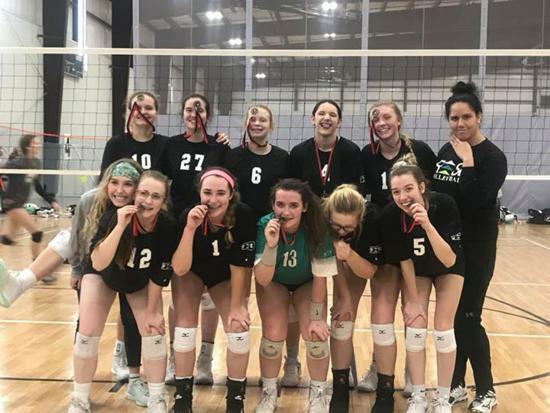 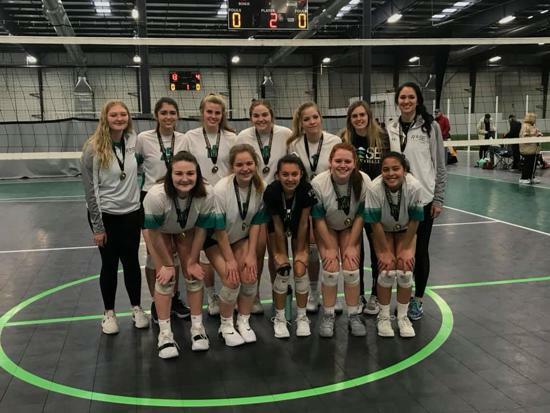 We are committed to providing young women a positive atmosphere to enhance and perfect their volleyball skills while fostering personal relationships, self-awareness, character and confidence through intense training and education. 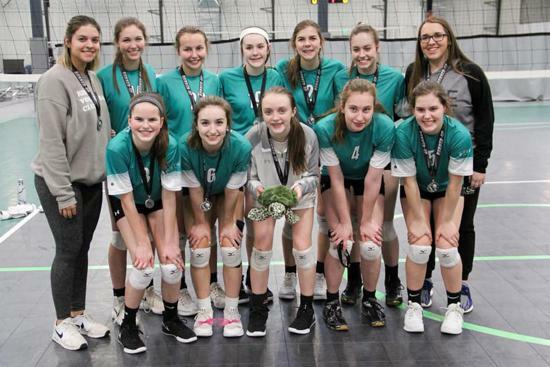 We believe our core values: RESPECT, INTEGRITY, SERVANT LEADERSHIP AND EMPOWERMENT are essential for developing not only the complete volleyball player but an individual that becomes a difference maker in the world.